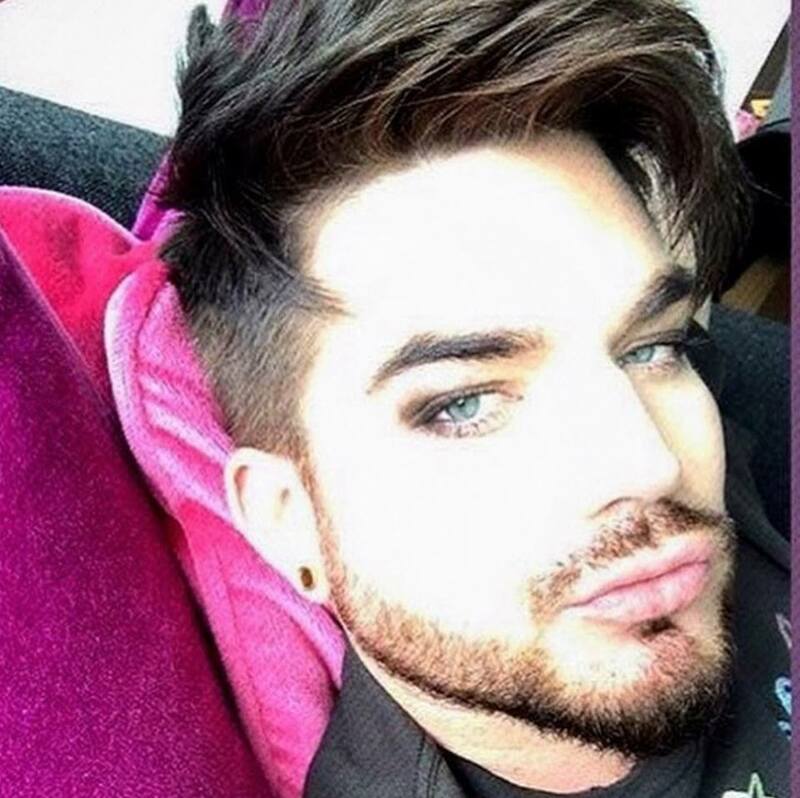 Currently viewing the category: "2018 Chats"
What a busy month October was! 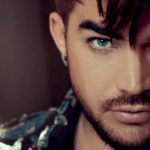 Playmobil: The Movie cast announcement, X-Factor UK, Elvis Special taping, Wicked Special, BoRhap premiere and a few Halloween parties too. 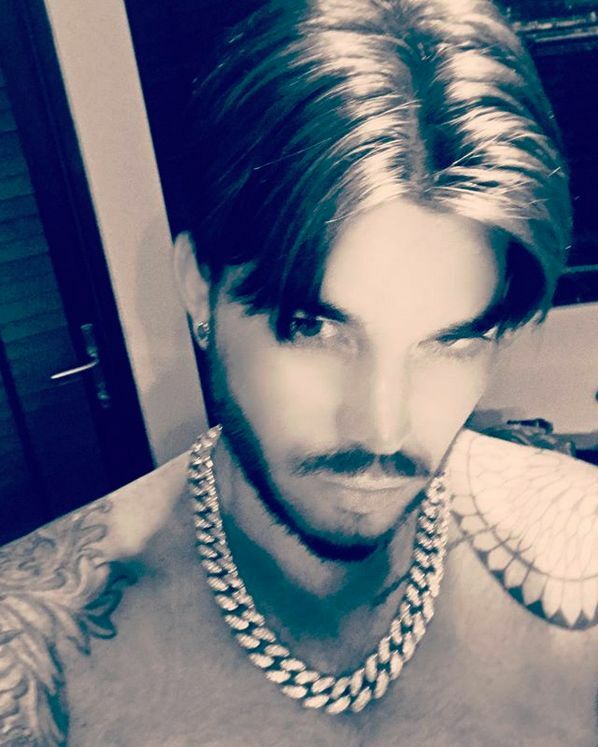 Now we know for sure why October is Adam’s favorite month. 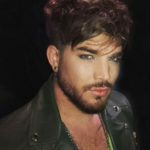 So after all that, wonder what secrets he has in store for us in November? 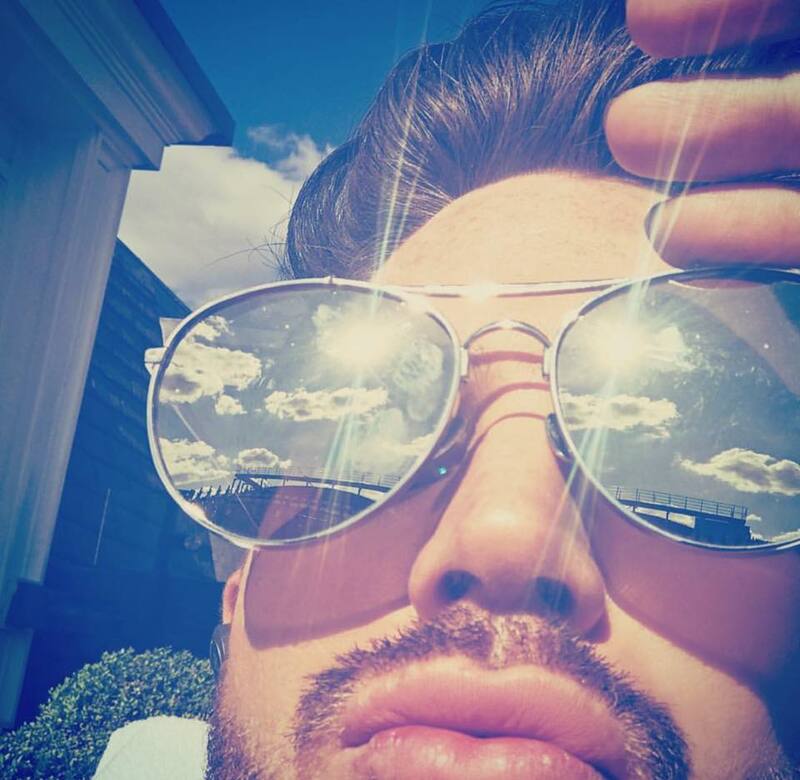 Only five QAL shows left in the short European/UK summer tour and then it’s off for the summer. 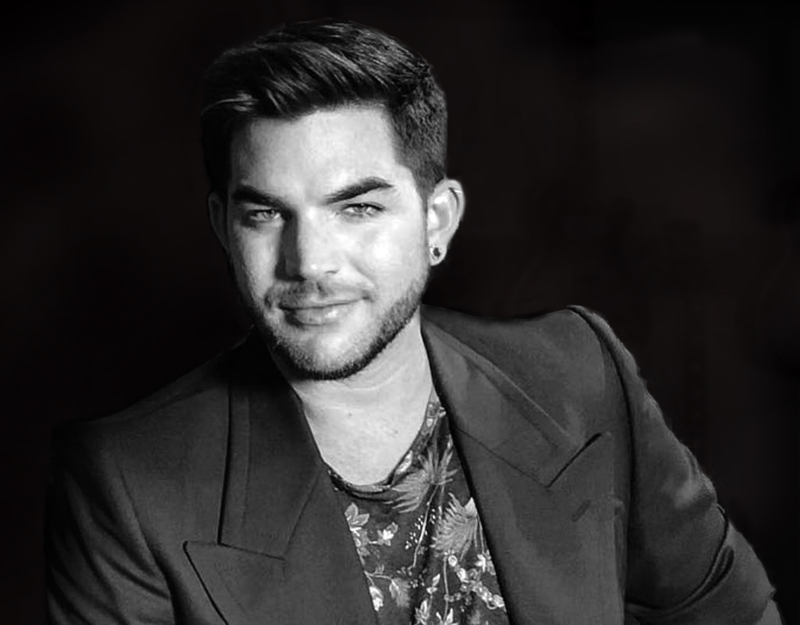 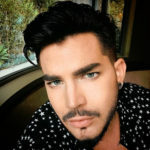 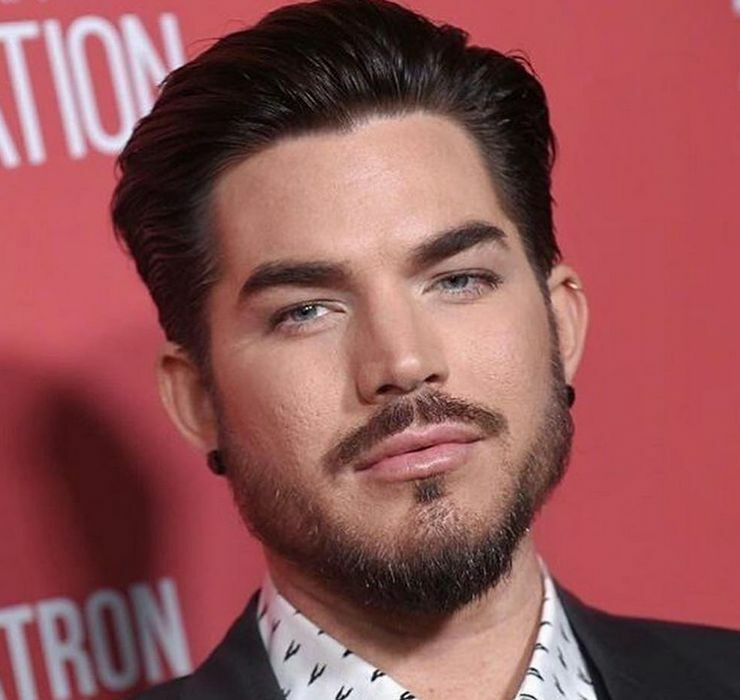 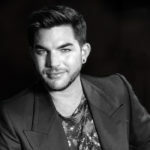 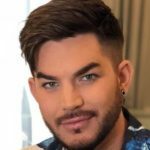 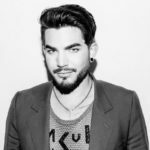 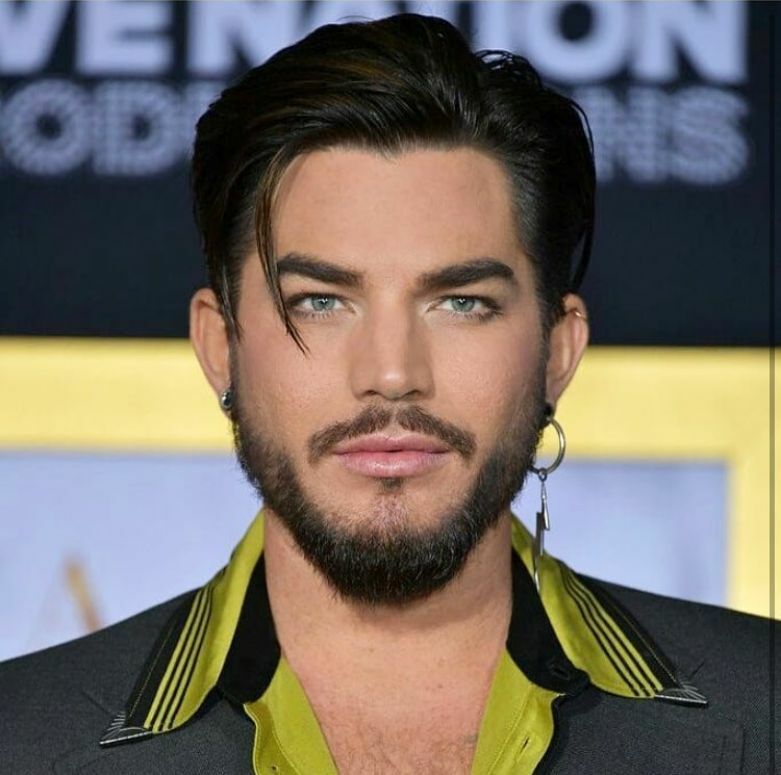 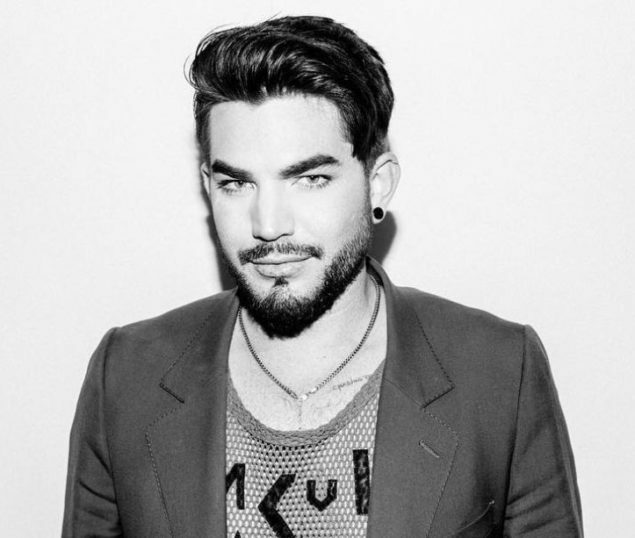 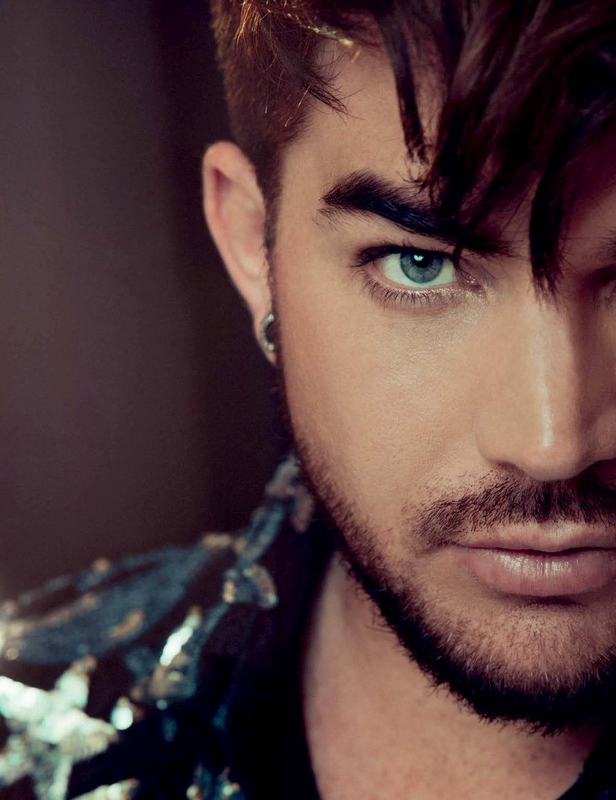 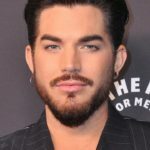 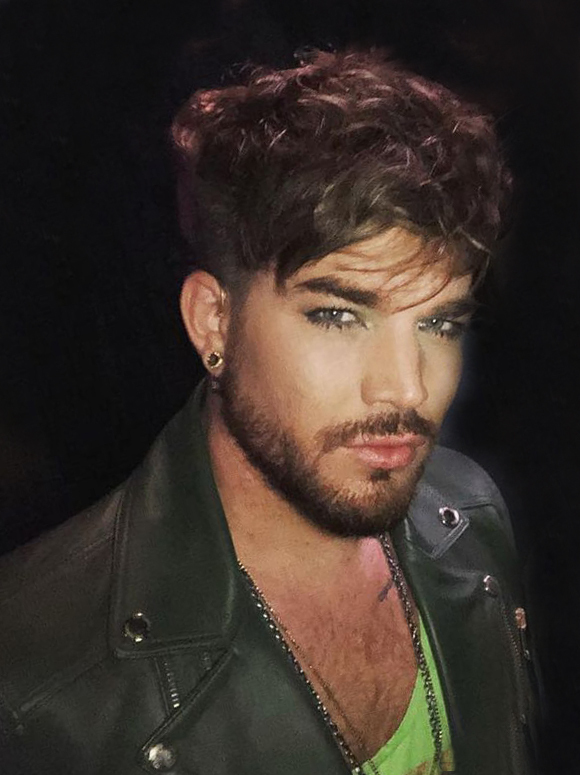 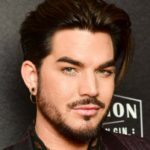 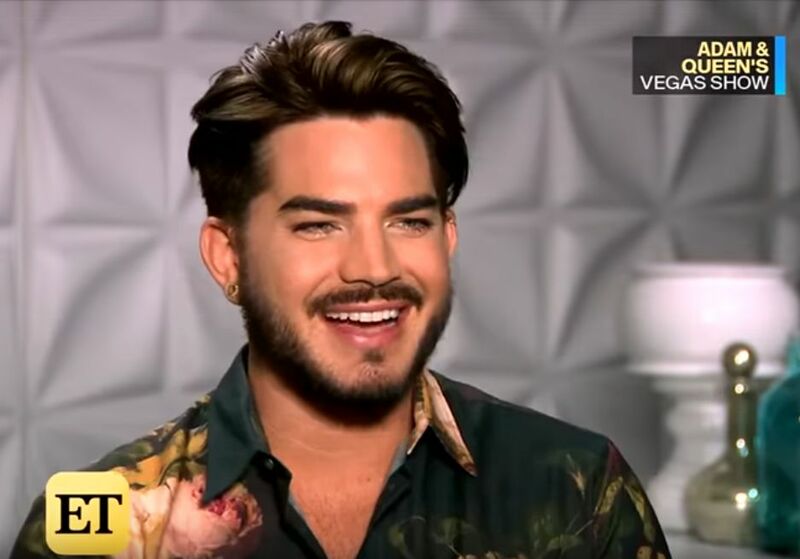 Let’s hope for some surprises and that Adam is inspired to make beautiful music before returning with the Queen guys in September for their Vegas residency. 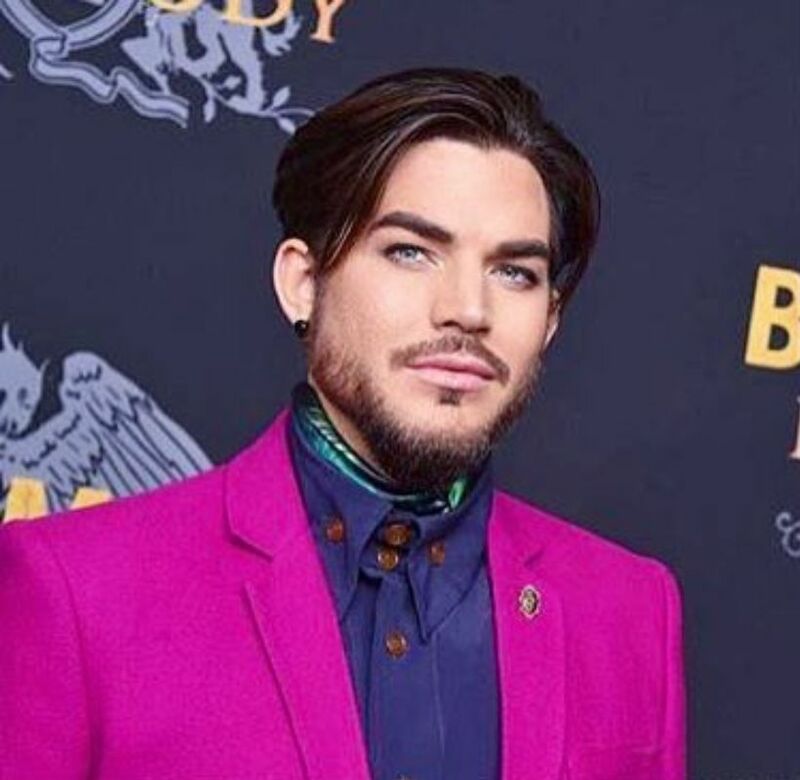 With rave reviews for the Q+AL shows so far, the tour continues into March for just 3 more shows – and then it’s another break until they start up again in June. 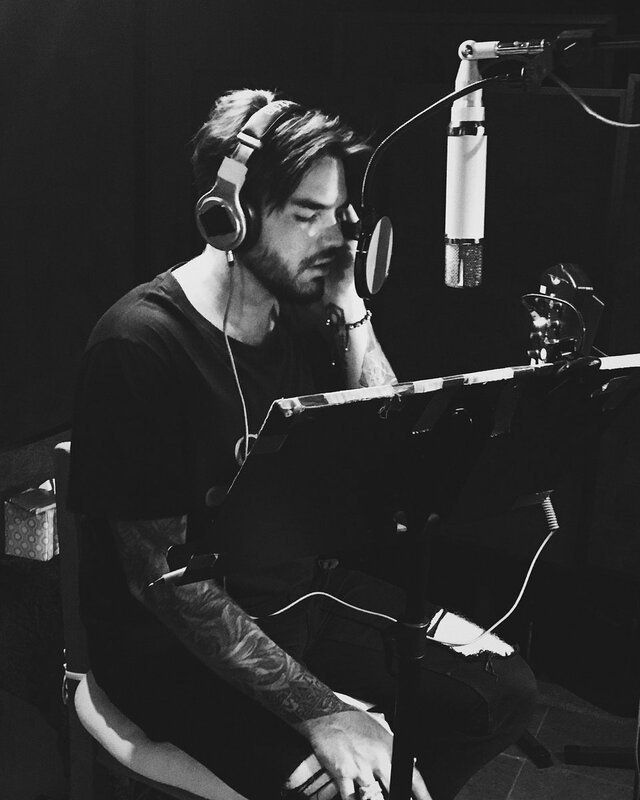 That should give Adam some time to work on a song or two.